Deal of the Day: Save up to 40% off Ugly Christmas Sweaters for 11/28/2018 only! 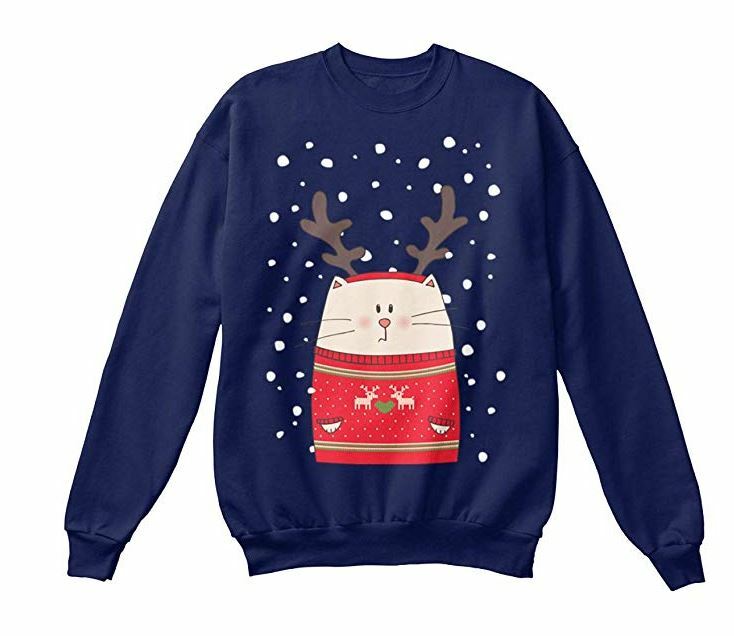 Today you can save up to 40% off selected ugly Christmas sweaters for the family at amazon.com. Get the best prices of the season on festive holiday clothing. So many funny ones which one is your style?